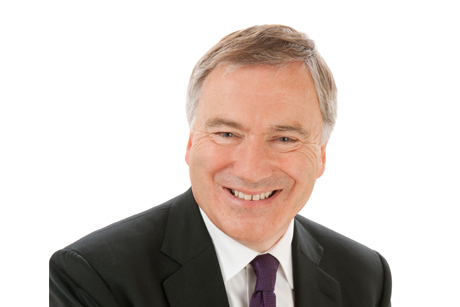 Mike Love, chairman of Burson-Marsteller UK, will leave his role with immediate effect. Love, who is understood to be stepping down for personal reasons, will remain an employee of agency and offer senior counsel to clients and colleagues. He joined the agency as chairman in September 2012 following the departure of Gavin Grant, who left to become chief executive of charity the RSPCA. Love had previously run strategic comms for G4S' cash transportation arm, G4S Cash Solutions, and had worked for McDonald's and Microsoft as well as serving as constituency manager and political agent to former prime minister Margaret Thatcher. Amanda Pierce, UK chief executive of Burson-Marsteller, said: "Mike Love has been a great chairman for Burson-Marsteller UK and a trusted advisor to me in my role. I am delighted that he will remain on the staff and that his senior counsel will continue to be available to clients and colleagues alike. "While we will miss seeing him in the office every day, we understand why this has been the right choice for him and his family."